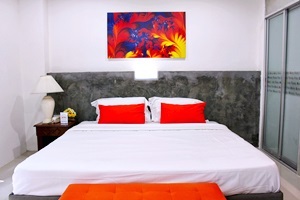 Seven Days Hotel integrates friendly services and comfortable facilities, including the seven different color tones of each room. As a result, Seven Days Hotel is not only a budget hotel, but also a hotel suitable for relaxation and business travel with a reasonable price. The hotel consists of four floors with 46 rooms in total. 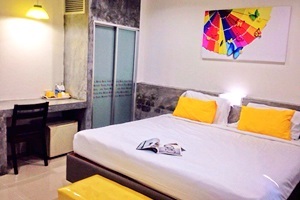 Rooms are categorized into one type of room. Every room truly offers peaceful and harmonized feelings. 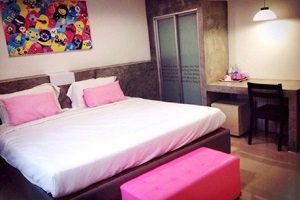 The room size is at 22 square meters. 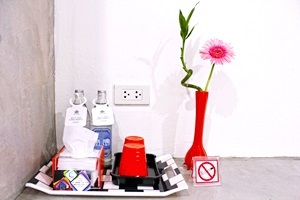 Each room is non-smoking, and comes fully equipped with air conditioning, TV, hair dryer, water heater, and mini bar. Moreover, high-speed Internet is also available in every room, including the lobby area, without charge so that you will not miss any communication in your online social world. 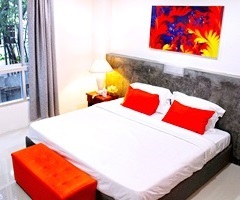 The hotel is located only 20 minutes from Chiang Mai International Airport. It’s near Lanna hospital, J.J market. Moreover, it takes only a few minutes to reach Central Festival Chiang Mai and Big C Extra. Even Thapae Walking Street and Warorot Market (Kad Luang) are only 15 minutes from the hotel. 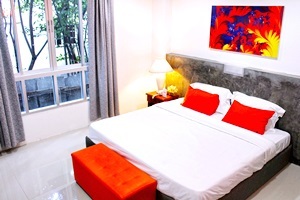 Seven Days Hotel is a great alternative choice for tourists visiting Chiang Mai. With superior services and perfect facilities, the hotel is ready to provide comfortable service for government officers, businessmen, locals, and foreign tourists at anytime. 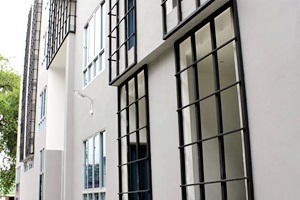 Accommodation Every room truly offers peaceful and harmonized feelings with modern decoration and fully equipped.